Start planning your trip here! Here is a quick guide of important information for your stay. You will find information on where to stay, where to hang out, and how to get here. Once you arrive, leave the rest up to us. We have two full days of activities, information and opportunities to share with you. EntreFEST is using the core districts of downtown Cedar Rapids. Our conference will take you from one end of third street to the other. 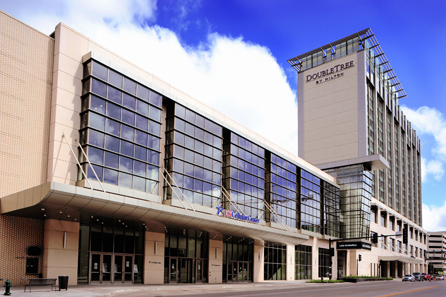 The DoubleTree by Hilton is conveniently located in downtown Cedar Rapids, with a straight shot down third street to conference headquarters. 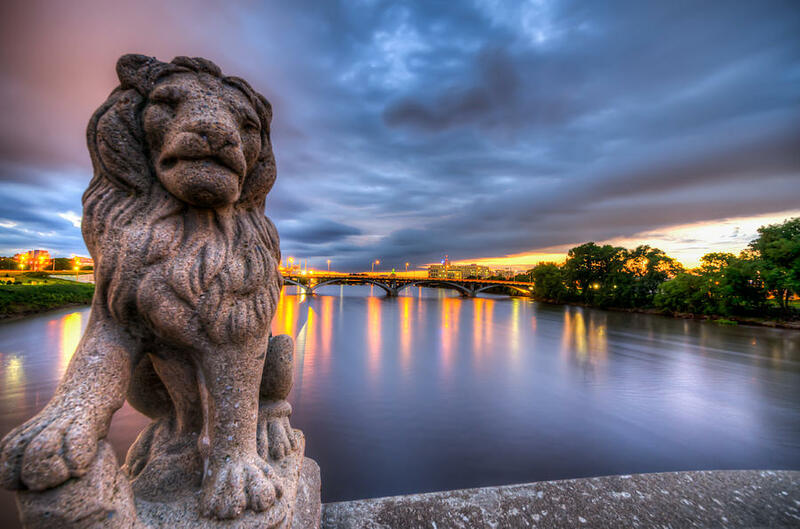 From your room, you will have a beautiful view of Cedar Rapids and the Czech Village/New Bohemia neighborhood. Amenities of the hotel include valet parking, onsite dining at 350 First, indoor pool, workout facilities, and don’t forget the famous DoubleTree cookies! Make reservations here for a special EntreFEST rate! 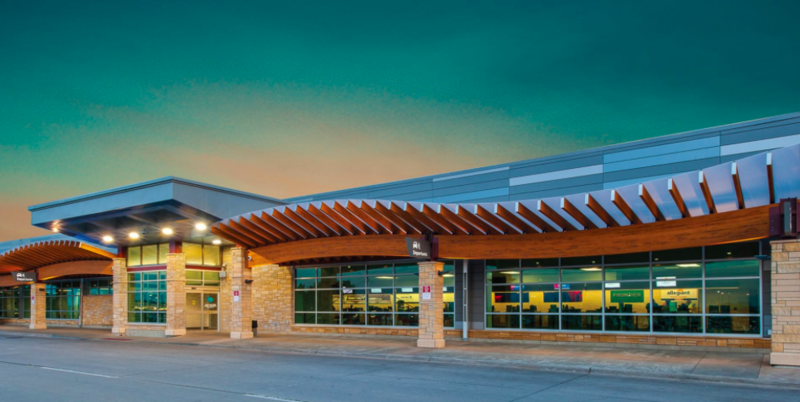 The Eastern Iowa Airport (CID) is located 13 miles south of downtown Cedar Rapids. Head north on I-380 and you will be at the conference hotel in less than 15 minutes. 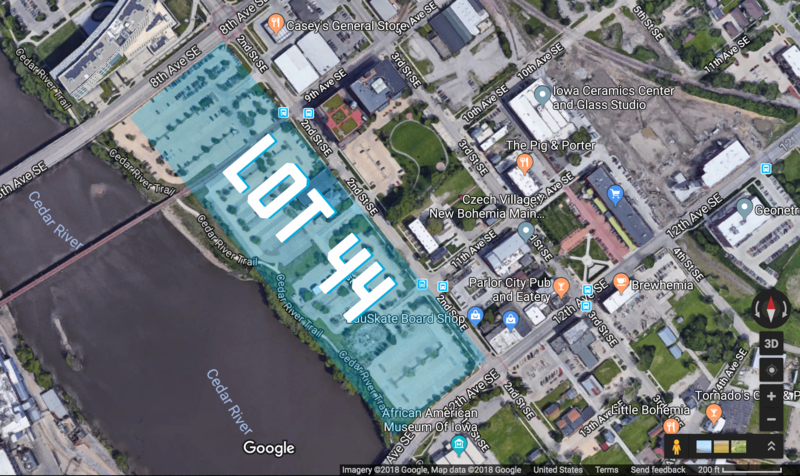 You will receive free parking in Lot 44, located in the NewBo District, as part of your EntreFEST ticket. 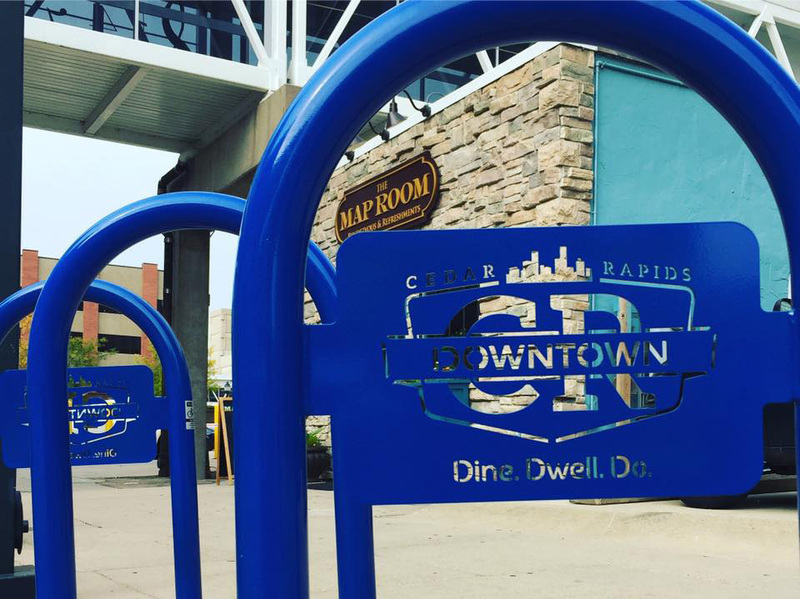 Additional parking options in Downtown Cedar Rapids can be found on the Park Cedar Rapids website. EntreFEST will be using unique venues and spaces throughout the Czech Village-New Bohemia neighborhood. We are fortunate to be surrounded by generous supporters of EntreFEST and our guests! 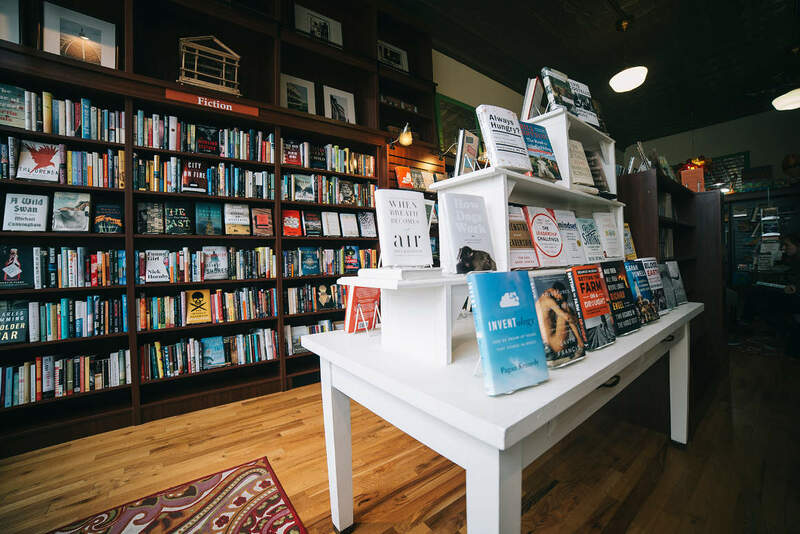 Here are a few we would like to highlight for you to check out during your time in town. 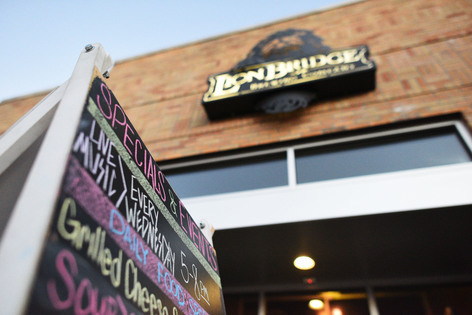 There are many local breweries and eateries within walking distance of the conference. Stop into HQ and ask for our recommendations. 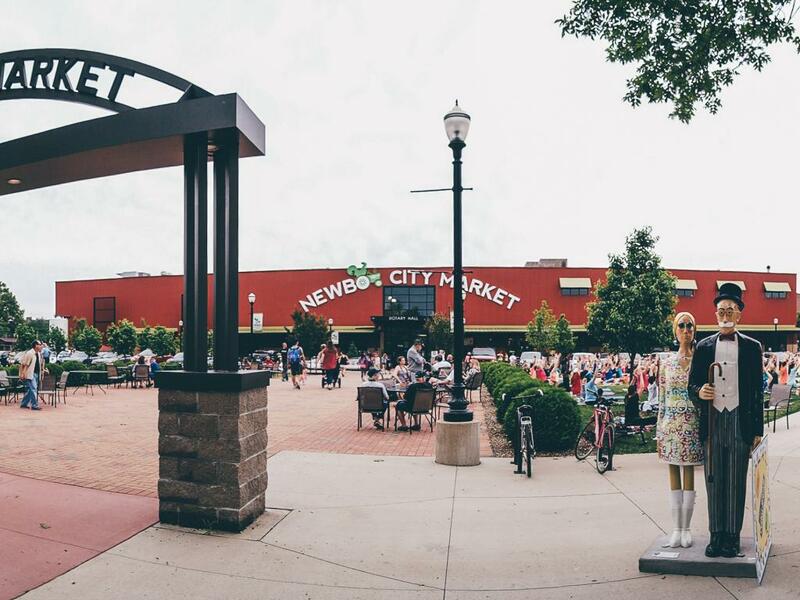 From retail stops to world class entertainment, the Czech Village/New Bohemia neighborhood can offer you all of it. This core district of Cedar Rapids is saturated with history as one of the oldest neighborhoods in town. Start exploring, and you will see tokens of history everywhere. 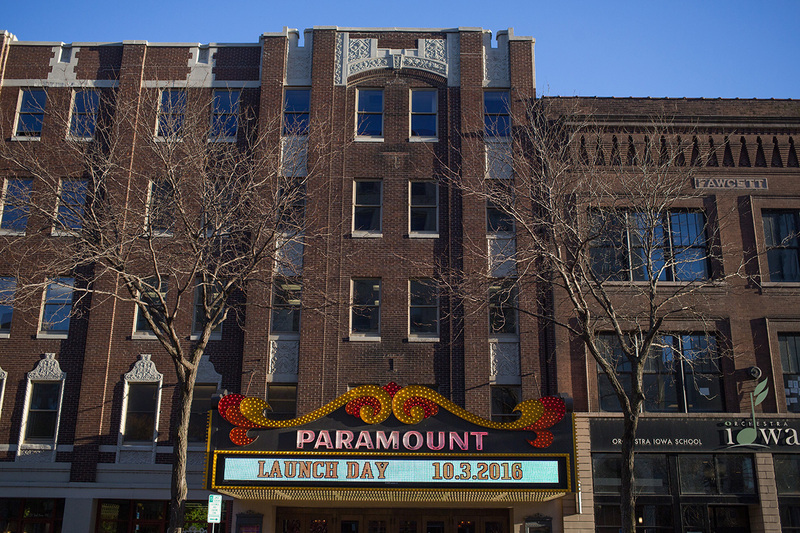 EntreFEST will be using unique venues and spaces throughout the Downtown area. We are fortunate to be surrounded by generous supporters of EntreFEST and our guests! 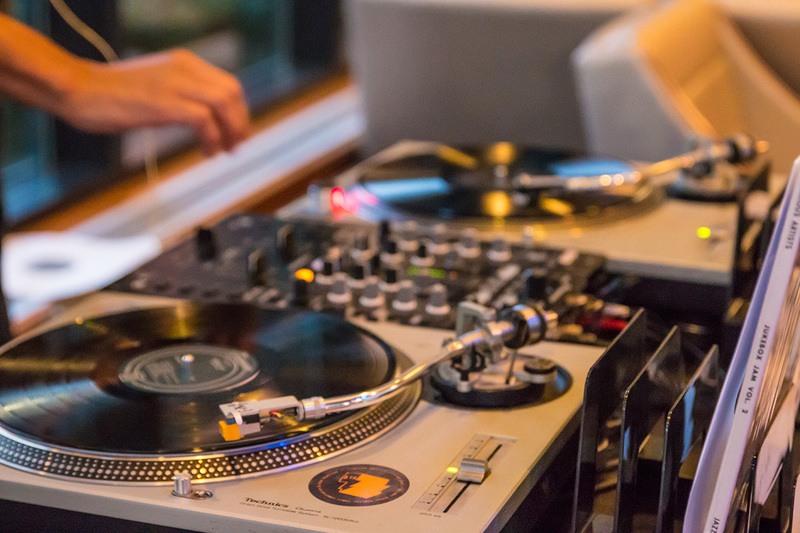 Here are a few we would like to highlight for you to check out during your time in town. 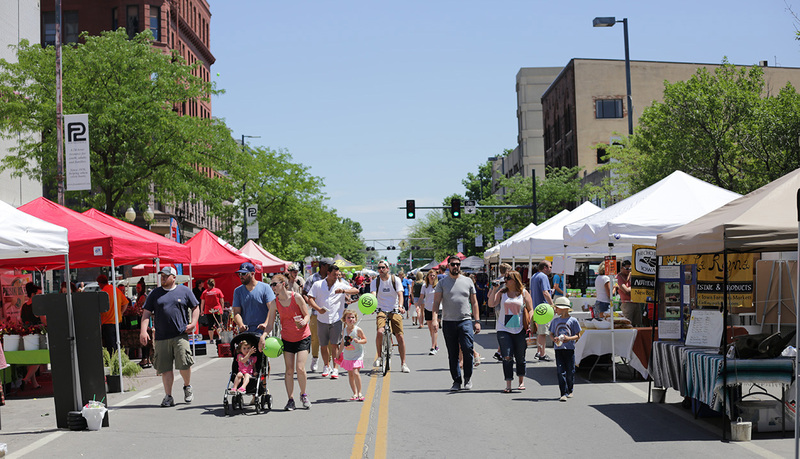 From retail stops to world class entertainment, the Downtown area can offer you all of it.